For immediate help with a story on deadline, or to interview Susie Allen or Margaret Benefiel for a story or show, please contact Michelle Abbott by calling +1 (857) 389-2225. The Rev. 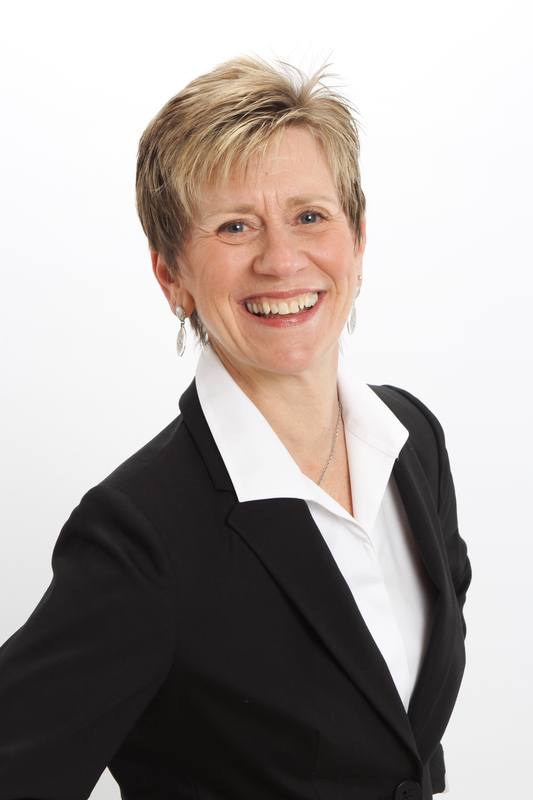 Susie Allen is a spiritual director and has been leading small groups and retreats for 15 years. She was trained for her leadership through Shalem Institute for Spiritual Formation. Susie received her Master of Divinity from Andover Newton Theological School and focused her studies in the areas of Faith, Health and Spirituality. For over 6 years, she served as Associate Pastor at the Boxborough United Church of Christ, focusing on youth and family faith formation. For 5 years, Susie was a member of the Boxborough Well-Being Committee, which acts as a resource linking people to programs that help support healthy living. She offers spiritual direction and soul care programs for people affected by cancer at The Virginia Thurston Healing Garden in Harvard, MA. Susie has been active in local community theatre - both on and off stage - since 1993, and sings with the a cappella group, Custom Blend. She has three grown children and resides in Concord, MA with her husband, Roger. Margaret Benefiel, Ph.D., author of Soul at Work (Seabury Books, 2005), The Soul of a Leader (Crossroad, 2008), and co-editor of The Soul of Supervision (Morehouse, 2010), serves as Executive Director of the Shalem Institute (www.Shalem.org). 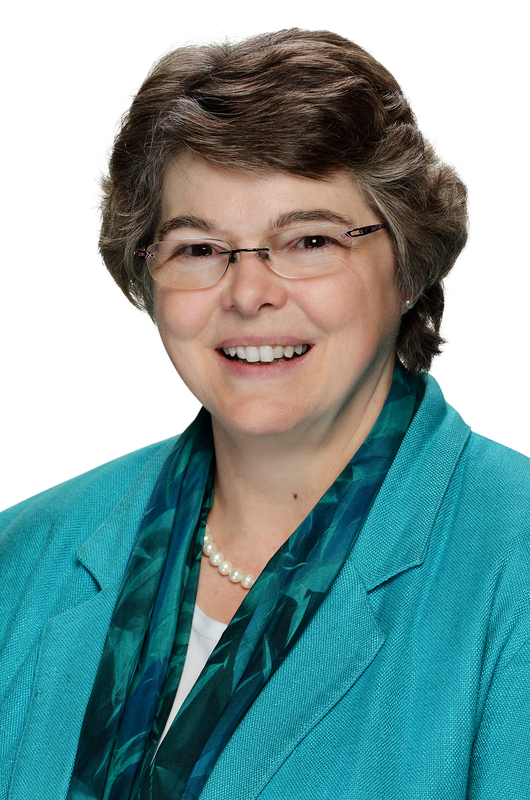 Margaret Benefiel, Ph.D., Executive Director of the Shalem Institute (www.Shalem.org), has served as Chair of the Academy of Management's Management, Spirituality, and Religion Group. She also serves as Co-chair of the Christian Spirituality Group of the American Academy of Religion, and has held various leadership roles in Spiritual Directors International. Over 1,000 executives, managers, and other leaders have participated in her seminars and courses. 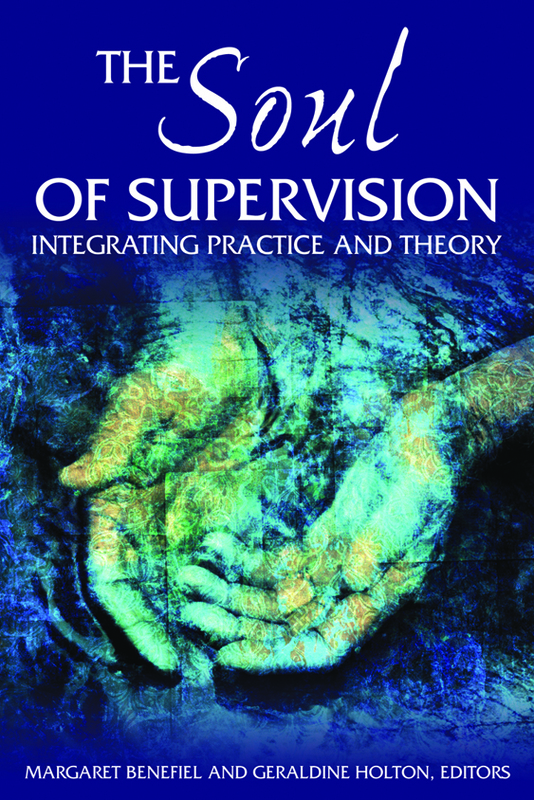 Author of Soul at Work and The Soul of a Leader, and co-editor of The Soul of Supervision. Dr. Benefiel has also written for The Leadership Quarterly, Management Communication Quarterly, Managerial Finance, Journal of Organizational Change Management, Organization, Personal Excellence, Psychology of Religion and Spirituality, America, Presence, The Way, Studies in Spirituality, Radical Grace, and Faith at Work. She lives with her husband in Washington, D.C. and enjoys hiking, cycling, reading novels, and scuba diving in her free time. "Learn the Secret to Retaining Employees and Fostering Better Management Decisions." "This Labor Day, Celebrate 'Everday Saints' at the Workplace: Leaders and Staff Who Live Their Values at Work." "Move Over Mission Statements! Spirituality at Work Can Go Far Deeper Than Words." "New Book Describes How Organizations Honor Spirituality Amidst the Busy Workday." "Are Profitability and Spirituality Polar Opposites?" "What Do Southwest Airlines and U2 Have in Common?" "Spirituality/Business Expert to Speak at St. Helens Library." 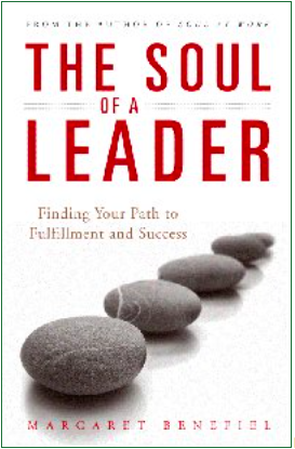 Request a review copy of Soul At Work, The Soul of a Leader, or The Soul of Supervision. More Writings by Dr. Benefiel. Executive Soul in the news. Endorsements of Dr. Benefiel's books. Dr. Benefiel's interview with Dr. Marriah Star on The Wisdom Hour. September 2, 2013. Listen. Dr. Benefiel's interview with Lucy Ann Lance on 1290 WLBY AM in Ann Arbor, Mi. February 1, 2012. Dr. Benefiel's interview with Dr. Charlotte Shelton and Jim Blake at Good Business. January 10, 2011. Dr. Benefiel's interview with Carol Ludwig on Spiritual World Net March 26, 2009. Dr. Benefiel's interview with Sean Rocks and panel on Spirit Moves (RTE 1, Ireland). March 1, 2009. Dr. Benefiel's interview with Dr. Charlotte Shelton and Dr. Martha Lynn at Good Business. November 6, 2008.